This Universal Sound Therapy Protocol has been designed for those with Alzheimer’s. At first, someone with Alzheimer’s may notice mild confusion or difficulty remembering people, places or where they left something. Since this is a progressive disease, eventually a person with Alzheimer’s may even forget important people in their lives and have a complete change in their personality. These changes come about because the brain cells degenerate and die, causing a steady decline in memory and brain functions. Current medications and management strategies may temporarily improve symptoms and help individuals maintain independence for a bit longer. At present, the medical community sees no cure for Alzheimer’s Disease. Cholinesterase inhibitors. These drugs work by boosting levels of a cell-to-cell communication by providing a neurotransmitter (acetylcholine) that is depleted in the brain by Alzheimer’s disease. Sometimes other medications such as antidepressants are used to help control the behavioral symptoms associated with Alzheimer’s disease. All medications carry a concern for side effects that range from mild to severe. It is advisable to keep your medical doctor informed whenever you have a reaction to your prescribed medications. Another important factor is maintaining good nutrition. And finally we get to alternative treatments. Universal Sound Therapy has developed a protocol that has been effective in fighting Alzheimer’s Disease. While sound therapy does not claim to “Cure” anything, it provides your body with the correct frequencies it needs to get back to your natural healthy state. 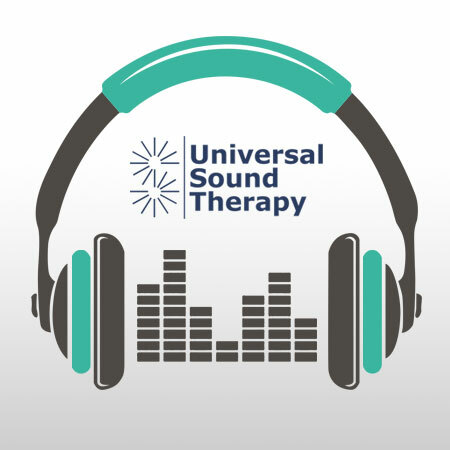 I urge you to give our Universal Sound Therapy protocol for Alzheimer’s a try. With our money back guarantee you really have nothing to be concerned about. However I need to stress to you, be patient. Our bodies need time to take in the frequencies provided and to make the changes needed to get healthy again.